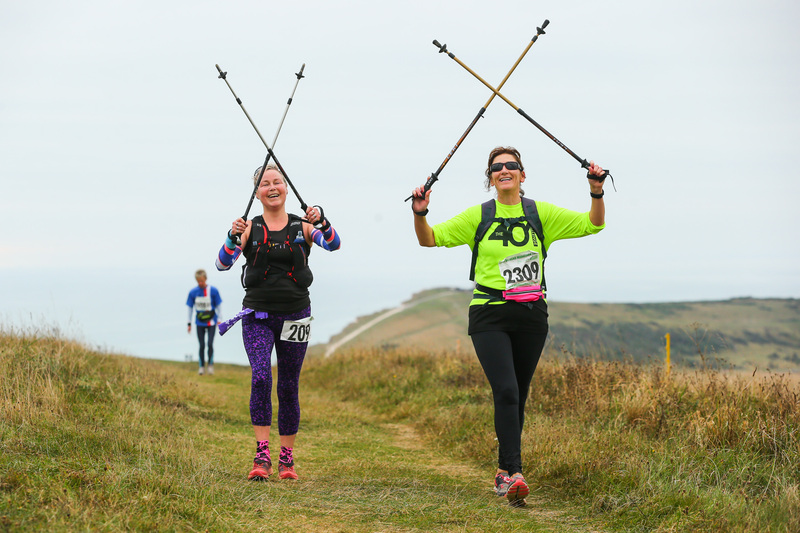 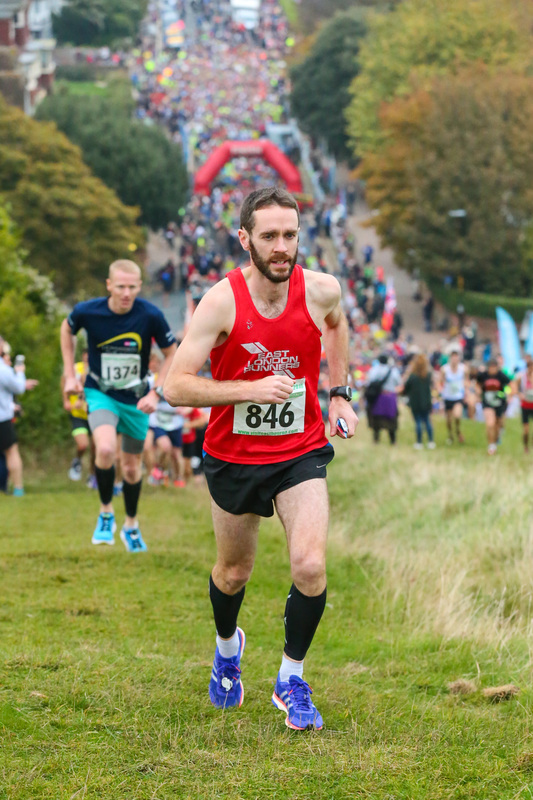 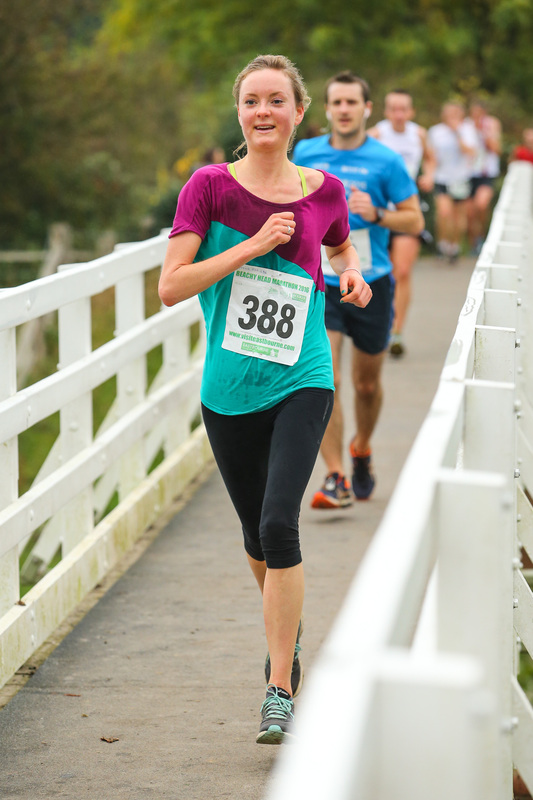 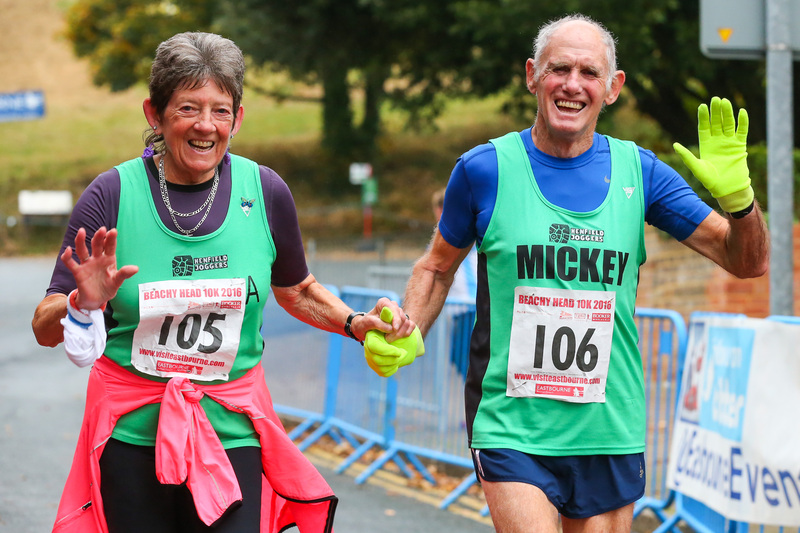 The Eastbourne Beachy Head Marathon is one the biggest off-road marathons in the UK. 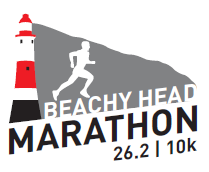 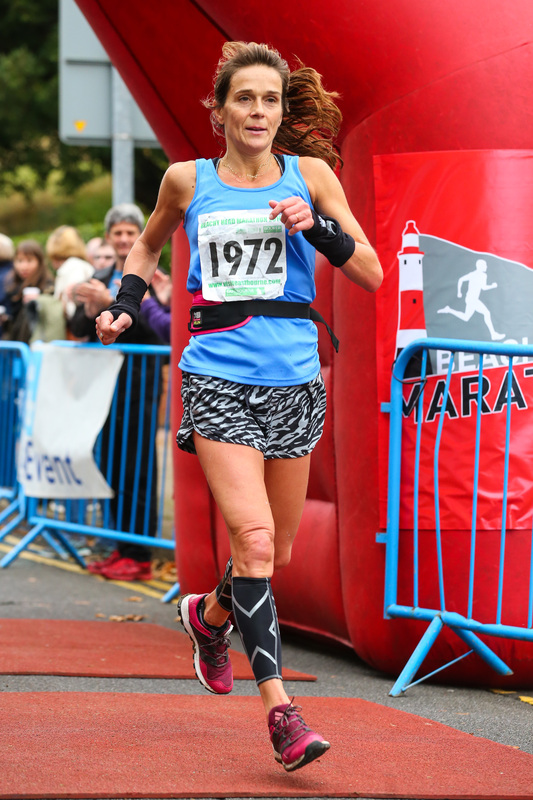 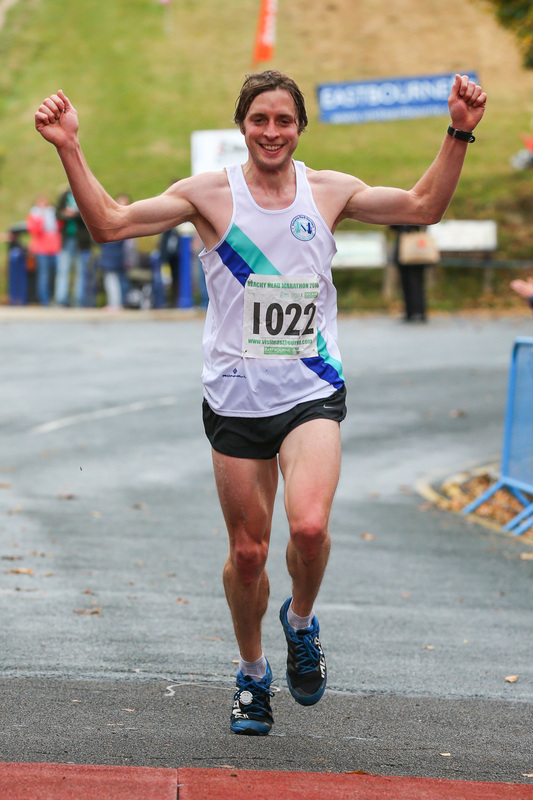 Previously known as the Seven Sisters Marathon until 2001 and since 2002 as the Beachy Head Marathon. 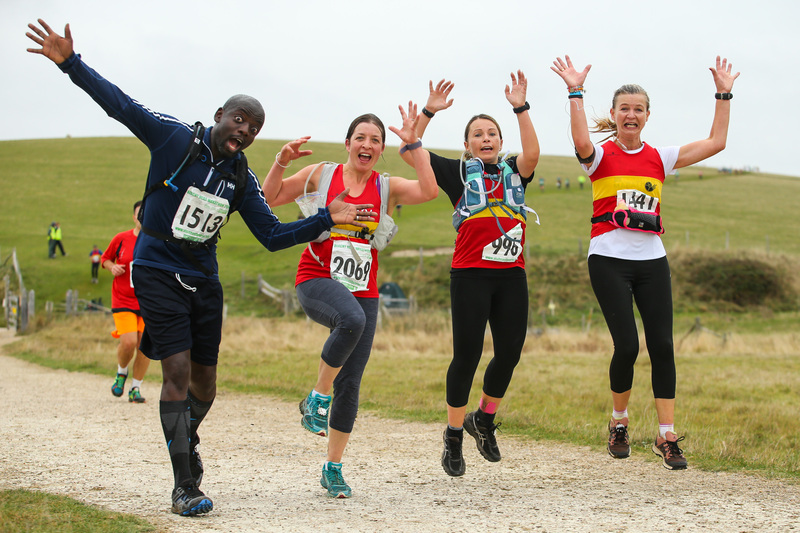 It is popular for its scenic and challenging route through the South Downs National Park countryside. 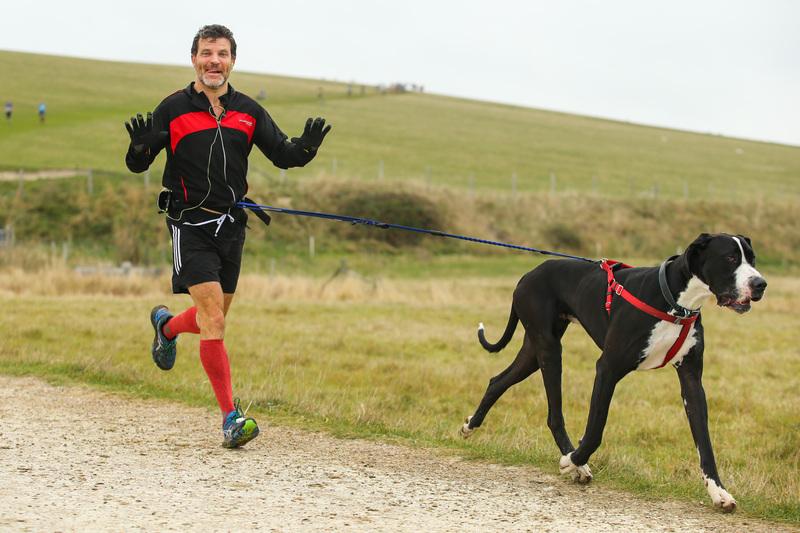 Great for runners, joggers or walkers looking to get fit.